The fact that the FHA raised its loan limits in 188 counties nationally speaks to a broader theme that there is reinvigorated demand for housing, both in terms of home sales and refinancing. For example, in Sonoma County, Calif., the Federal Housing Finance Agency had a maximum conforming loan limit for 2015 at $520,950. That number has been raised to $554,300 for 2016. The FHA followed suit, raising their loan limit previously set at $520,950 to match the $554,300 figure. What this means in Sonoma County and elsewhere is that you can buy a home with 3.5% down up to the maximum local FHA loan limit. In other words, for people who have been on the fence about buying a home because they don't have the cash, or were at a competitive disadvantage because housing prices have risen so strongly, they now have more options. Using the Sonoma County $520,950 previous loan limit, for example, a borrower in 2016 will have the ability to borrow up to $33,000 more or spend $33,000 more buying a home than they could have in 2015's FHA underwriting criteria. Case in point, if you are looking for a home and your loan size was more than $520,950 in 2015, you would've been thrown in the jumbo loan category, requiring significantly more cash out of pocket. This is why the loan limit increases, for the right type of borrower, can substantially benefit them because they would need less cash and have more leniency in loan-to-values needed for a higher priced home. While FHA loans can make sense for people who want to get their foot in the door, they do come with some higher costs consumers ought to consider. 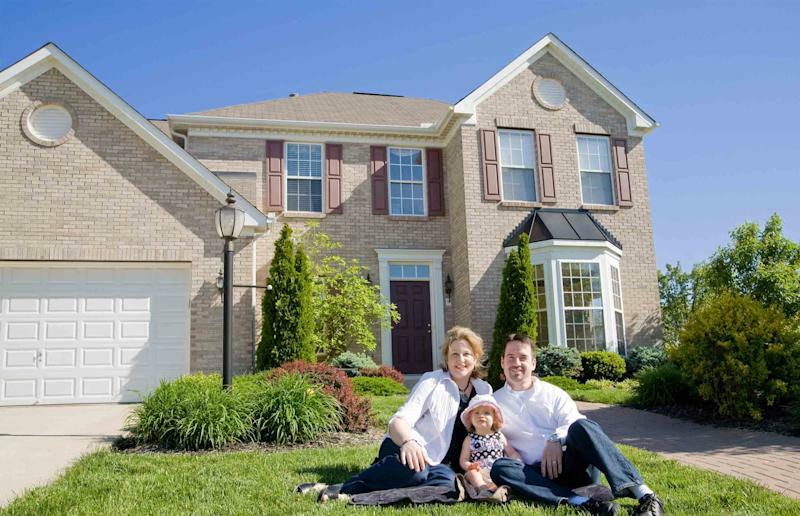 FHA loans contain a 1.75% upfront mortgage insurance premium typically, financed in the loan amount (or paid for in cash), as well as a monthly mortgage insurance premium based on 0.8% of the loan amount on a monthly basis. The FHA Loan can help a borrower accomplish financial goals while at the same time bettering their equity position and their credit score to refinance into something lower in the long term. (You can see where your credit currently stands by viewing your free credit report summary, updated each month, on Credit.com.) Like conforming conventional and jumbo loans, FHA loans still require full documentation, such as tax returns for two years, W-2s, pay stubs and bank statements. But they are flexible on using reserves and gift monies to purchase or refinance a home. You can find tips on negotiating the best price when buying a home here.